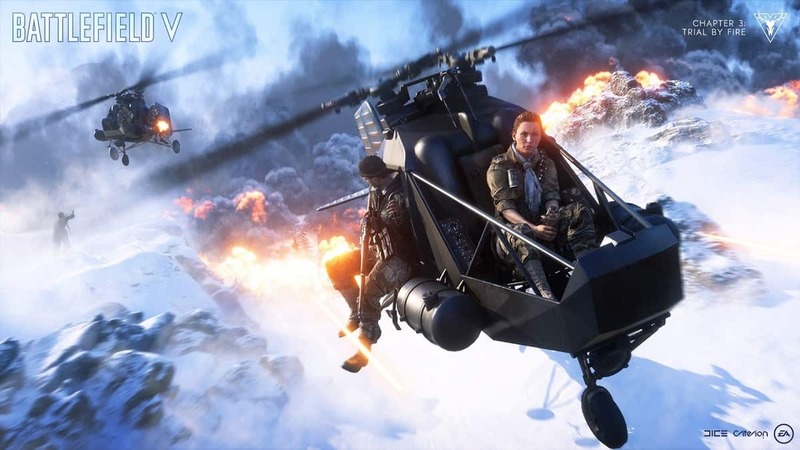 EA’s Battlefield 5 now has its own take on the Battle Royale mode called BF5 Firestorm. Similar to other BR titles out there, Firestorm BR is not forgiving, however, there are some general tips and tricks that will help you win more games. 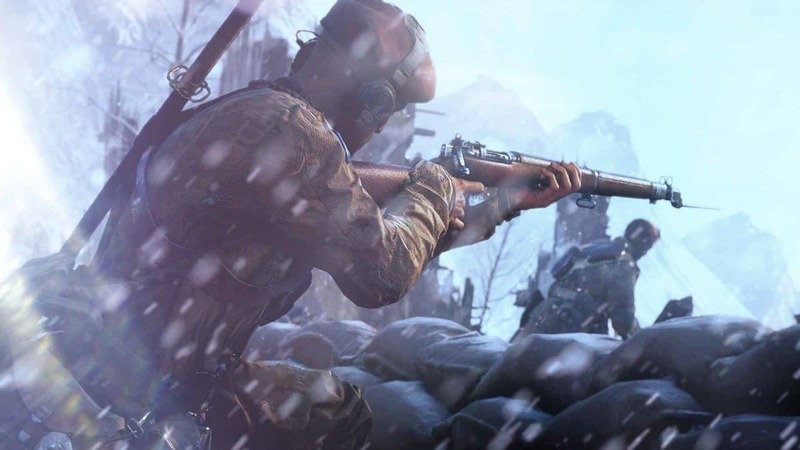 In our Battlefield 5 Firestorm Beginners Tips, we’ve detailed everything about best weapons, best loot spots, weapons, and vehicles. Although in Multiplayer Modes, classes have different roles to play, each one offering unique abilities. However, in Firestorm BR, they are just for appearance. Therefore, choosing a class shouldn’t really matter. The inventory feature is the part of all BR games. In Firestorm, the UI is a bit odd. You can bring up the inventory on the right side of the screen. The top shows you the ammo types you’re carrying and how much you might be able to carry. The ammo type can easily be distinguished and the bar above the ammo types represents the ammo capacity. Initially, the bar will be fully grey. As you keep on picking up the ammo, the bar fills up with white. When fully filled, you aren’t able to carry any more ammo. Therefore, it’s best to drop the ammo types you don’t need. In order to determine which ammo type your guns use, hover over your weapon in the inventory and it should be displayed there. 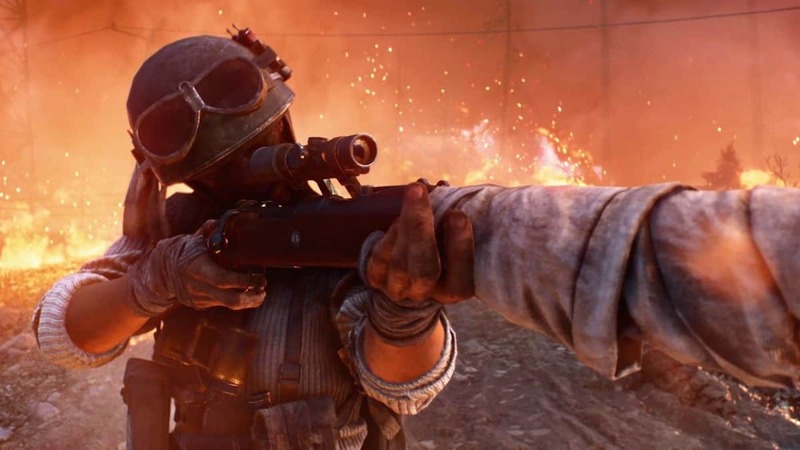 Unlike other BR titles, the backpack in Battlefield 5 Firestorm doesn’t grant you an increased capacity for carrying ammo. It only increases the capacity for the gadgets you can carry. You can carry two Primary Weapons as well as a grenade and two types of gadgets whose capacity can be increased with a higher tier backpack. There is also a separate spot for Healing Syringes. You can carry only 8 and the capacity cannot be increased. Moving on to the weapons. There is quite a variety to choose from in Battlefield 5 Firestorm. The community hasn’t decided which ones are the best for now. However, typically, the Rifles are better than SMGs and Snipers and better than Rifles. Therefore, the ideal loadout must’ve got an Automatic Rifle for CQC and a Sniper for long-ranged combat. However, it might be best to pick whatever suits you best in the multiplayer. There’re no separate attachments for the weapons. BF5 Firestorm BR added its own design here. Weapons can be found in 3 tiers i.e. White, Blue, and Purple – each one represents a better tier respectively. The higher the tier, the more attachments the gun will come equipped with. White-tier gun will have nothing on it, blue-tier, and purple-tier guns have a good amount of attachments, ranging from scope to grips. In order to increase your survival chances, you’ll have to have good armor as well as a couple of Healing Syringes. Armor follows a tier system. When you fall for the first time, you come equipped with the most basic vest that provides +50 Armor. Once you get the purple-tier vest, you gain +150 Armor. It’s also wise to pick up Healing Syringes and Armor Plates you find on the map. You can carry 8 Healing Syringes and use them to restore your health. However, do note that it takes a while to get yourself fully healed up. Moreover, Healing Syringes have internal cooldowns. Each Armor Plate fills one Armor Bar. It’s also a good idea to switch to a better Armor Vest as soon as possible. The map of the Firestorm BR is quite big, therefore, in order to make it to the safe zone that is far ahead, you might have to use vehicles. Undoubtedly, the best vehicles in Firestorm BR are the tanks, but acquiring a tank is a risky move. Sometimes, you’re better off with a car. In order to acquire a tank, you have to use a gadget called Flare Gun or find a tank inside a bunker with a huge metal door. The bunker can be found in key locations on the map. However, the scary thing about acquiring a tank is that it takes about 20 seconds to unlock a bunker and during that time, alarms will be alerting all the competition nearby. In solos, cars are an ideal choice because tanks require multiple players to function properly. In addition, the risk of acquiring a tank while solo is high. The drawback of using a car is that it takes 2 shots from a Panzer to destroy and usually players can carry up to 6 shots of Panzer. 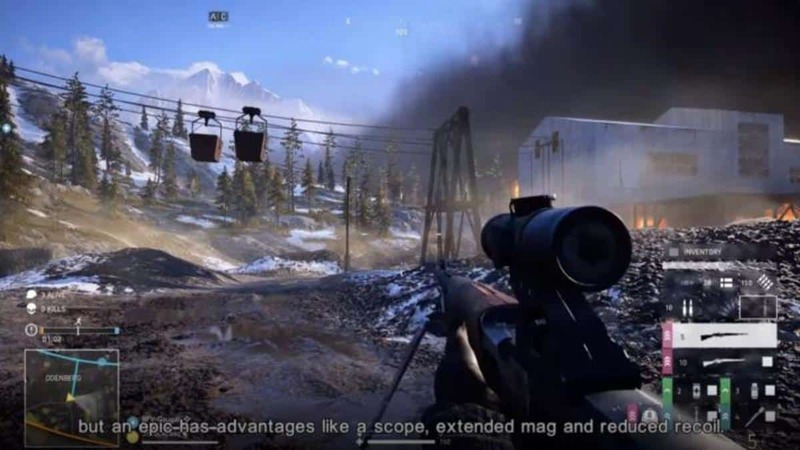 Looting in Battlefield 5 Firestorm BR is a bit clunky. Generally, the loot is found on the floor, however, that isn’t the only place you can find it. There’re also red crates that drop loot. Killing an enemy will drop all the loot on the ground so you can scavenge through that. You can also ping available loot you might not need for your teammates. DICE has done a pretty good job on the circle. It’s a wave of fire that destroys anything in its path. Usually, it’s best to keep away from the Firestorm because being too close to it blocks your vision. Going outside the circle also has a benefit. If you’re facing an opponent who has camped in a house, wait for the Firestorm to hit the house and destroy it. However, it’s not healthy to stay outside the circle for long. After all, you’re on fire.